New Eyes for the Needy was founded in 1932 by the late Julia Lawrence Terry of Short Hills, NJ. The idea originated with Mrs. Terry when she worked as a volunteer at a Red Cross food depot during the Depression. So many applicants had impaired vision that she collected discarded eyeglasses from her friends, carrying the glasses to New York in a shoe box. 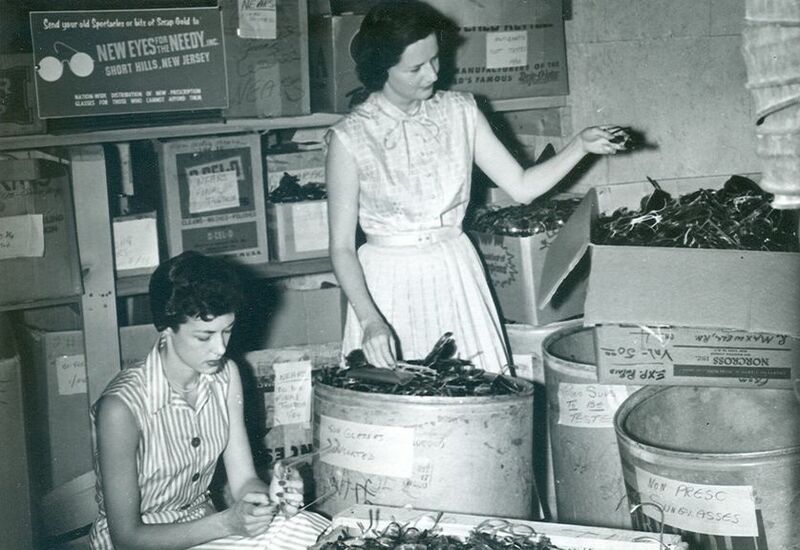 In 1958, New Eyes for the Needy was incorporated in New Jersey as a nonprofit charitable organization. During this period, New Eyes used proceeds from the sale of scrap precious metal to purchase new eyeglasses in the United States. 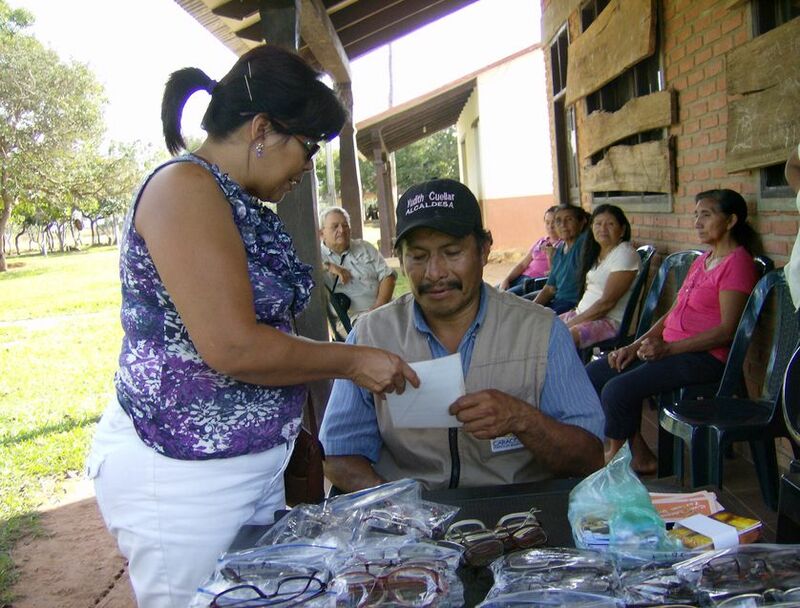 People in need in our country received glasses primarily through grants to hospitals and clinics. Reusable plastic eyeglasses were sent to missions for distribution overseas. In the late 1970′s, New Eyes began helping poor people in the United States through a voucher program. New Eyes hired its first employee, a part-time secretary, to administer the voucher program. Dedicated volunteers from the area continued to sort and test glasses. As the price of gold rose and the number of eyeglass frames made from gold declined, New Eyes turned to grants and donations from individuals to support the U.S. eyeglass purchase program. 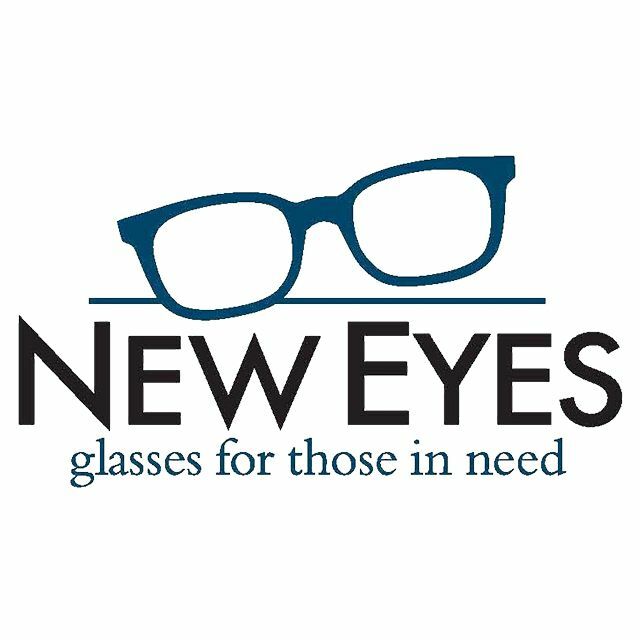 Today, New Eyes also accepts, recycles, and distributes donated glasses for disadvantaged people overseas. They look to empower children and adults in the United States and overseas with the improved vision they need to pursue a better quality of life for themselves, their families, and their communities. In their last fiscal year, New Eyes provided new eyeglasses to 10,667 individuals in the U.S. and distributed 274,555 used glasses in 34 developing countries.